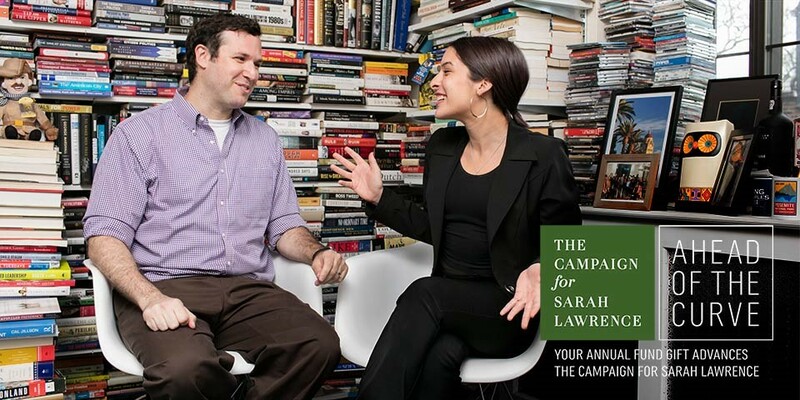 In her First-Year Studies class at Sarah Lawrence, Kate Bakhtiyarova '19 met Sam Abrams, who teaches American and international politics. Sam brought Kate's class to observe a Donald Trump rally. Kate chronicled the event in a blog post that was published, with Sam's connections to Arianna Huffington, on The Huffington Post. In turn, Arianna asked Kate to continue blogging throughout the election season.